Buying your house will most likely be the most expensive purchase you ever make. Purchasing your home can be an amazing experience but it can also be complicated, particularly if you are buying your first house. That is why legal advice can save you both time and money. Michael Monahan Solicitors Sligo know how crucial this transaction is to you. 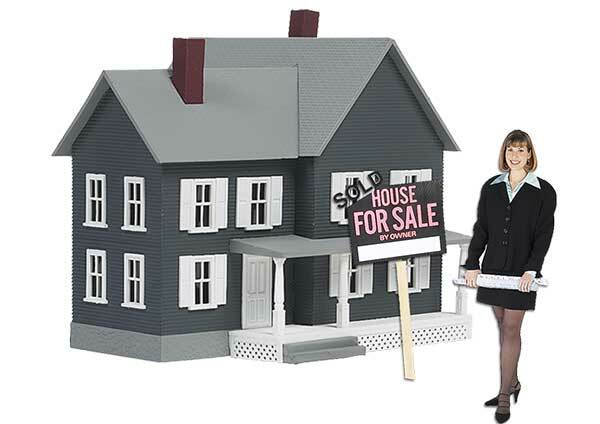 We will work to ensure that the legal issues do not ruin the excitement of buying your new home. Transfers of houses following relationship breakdown. At Michael Monahan Solicitors, we pride ourselves on making your house sale or purchase as easy and stress free as possible. All you have to do is get in touch with us in our ofices in Sligo at 071 912 9070 or contact us online and we will be happy to help. Conveyancing is the legal transfer of building (from the current home owner to the new house owner). How long it takes depends upon a number of things, such as the number of purchasers and sellers are involved in the process. Average time scale is 4-6 weeks. A solicitor can assist you purchase your home by explaining the actions involved in buying your home and helping you to solve any legal concerns that might come up during the home purchasing process. Do I need a solicitor when purchasing my home? There are many legal issues that can take place when buying your house so can it be a risk to buy a home without legal aid from an experienced conveyancing solicitor. Buying your home can be a very complex and time-consuming process, and there are a variety of documents that need to be filled out. Home mortgage banks and building societies typically require a conveyancing solicitor to perform the procedure. Our experienced property solicitors will make conveyancing clear, basic and easy to understand. For more information on how we can help you buy your home please phone our offices in Sligo at 071 912 9070 or contact us online. Picking the right property solicitor can help stop one of your most important purchases of your life from becoming a stressful experience. Whether you buying your very first home or an experienced property investor, Michael Monahan Solicitors provide a friendly service from our skilled property experts. We work to ensure that your property transaction runs efficiently and is completed on time. 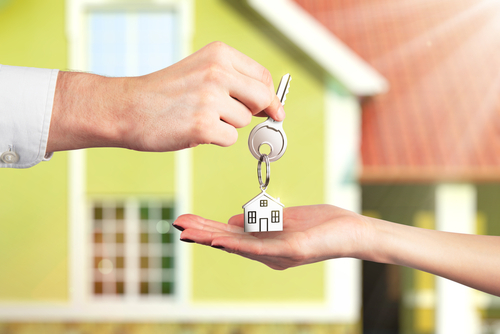 We handle all aspects of property conveyancing. Our Conveyancing solicitors have had comprehensive experience in carrying out house sales and purchases, taking care of the very best interest of our customers and making sure that there are no hidden issues with your property purchase. Why Choose Michael Monahan Solicitors when buying your home? When buying your house, you will require a solicitor experienced in property law who knows all the problems that can emerge. Our Sligo based conveyancing solicitors know what questions to ask and advise you of any possible dangers. This means we can help you avoid future legal disagreements that could weaken the value of your home and avoid legal bills in the future. For more information on how we can help you buy or sell your home please call our offices in Sligo at 071 912 9070 or contact us online.